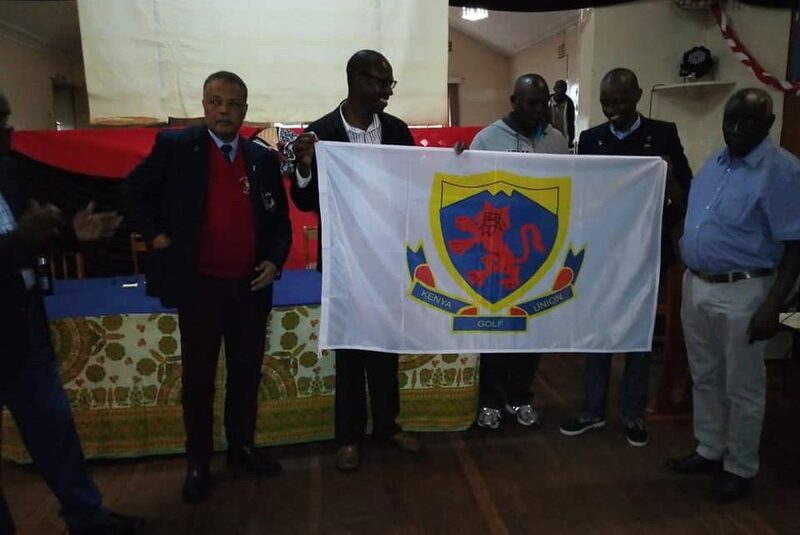 Kenya Railways Golf Club Samuel Njoroge fired two over par in the fourth and last round to claim the Kenya Amateur Strokeplay championships title on par 72 Sigona golf club today. With golfers grueling in 72 holes, Samuel Njoroge grabs Strokeplay lead in Sigona, on the third and fourth round with one over par 73 and two over par 75 in the second day of the championships, maintained his lead to win the title to book for the 2019 Kenya Open golf championships with his eight over par 296. The win has been good for the golfer who has won four meetings in a row. Last week, he won Tea Fields Trophy in Kericho, proceeded by Karen Challenge Trophy in Karen and Nyanza Championships popularly called Hippo Pot in Nyanza, bagged his third title in a row in the Kenya Amateur Golf Championships (KAGC). 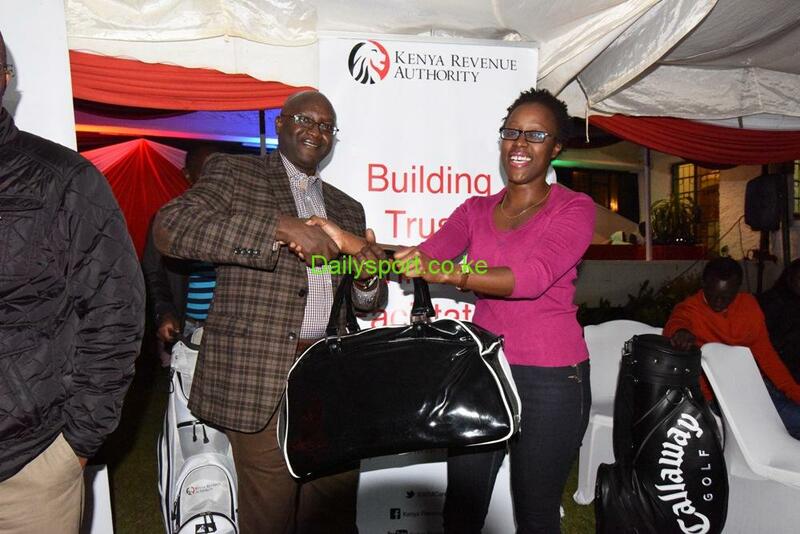 With his focus to compete at the 2019 Kenya Open Golf championships, his prayers have been answered. 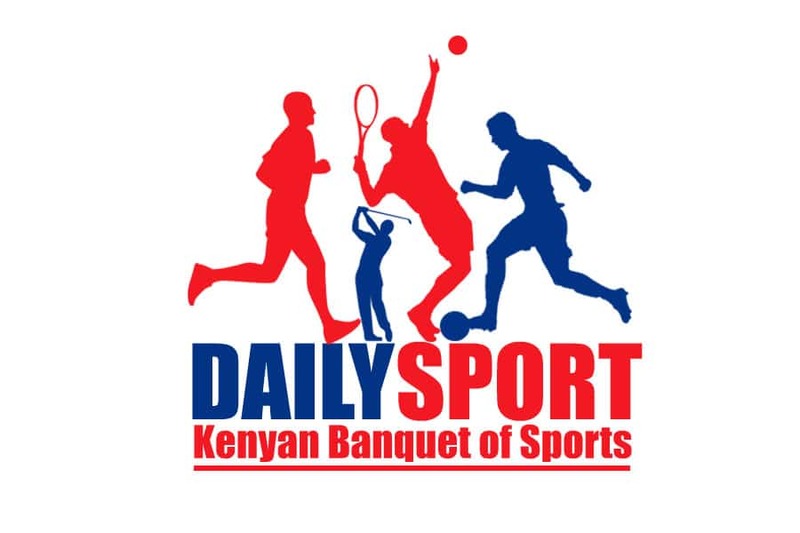 “My target was to gain a ticket for Kenya Open and I have achieved that,” said Njoroge. He added that his training programme was not in vain following the victory. Today, Njoroge started five pars, sunk a bogey in six par 4 but recovered with a birdie on 8th par 4 and added pars on 7th and 9th in the front nine. At the back nine, he started well with double pars at the 10th and 11th but again dropped to a bogey on 12th followed with a par dropped to a bogey recovered with double pars on 15th and 16th but made a birdie at the 17th par 4 before ending with par. Dubai based Bradley Mogire maintained his second position in both first, second third and the fourth round, finishing with 14 over par 302 trouncing Windsor’s Tuimur Malik on Count back. Junior golfer Mutahi Kibugu from Muthaiga came a distance fourth after firing 15 over par 303 beating KAGC table leader John Karichu from Limuru to 16 over par 304 before vet Lab’s Edwin Mudanyi completing the top six positions.